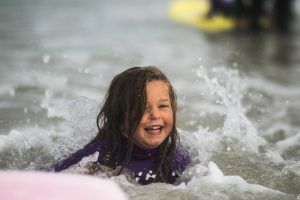 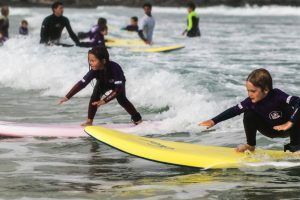 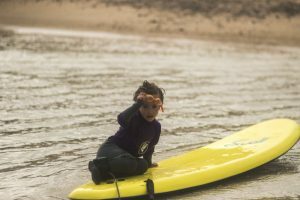 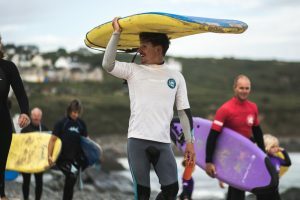 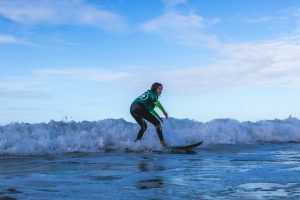 Matty Snelling, ace surf coach and Saturday Surf Club star has launched his new website featuring his photographic work. 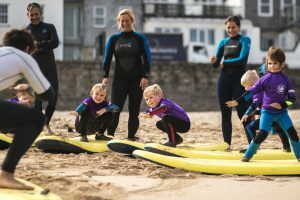 There’s lots to admire including landscapes, seascapes, surf photography and weddings. 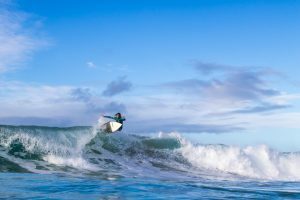 Check it out here . 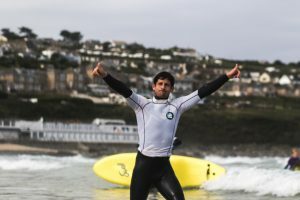 And as a bonus, here are some of his shots from the end-of-season comp last year to remind us what our club is about.Enjoy! 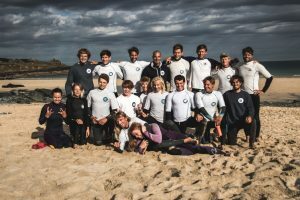 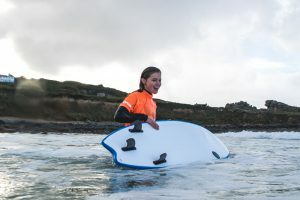 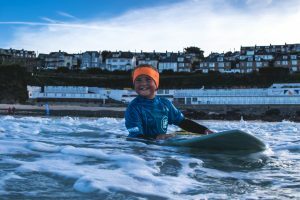 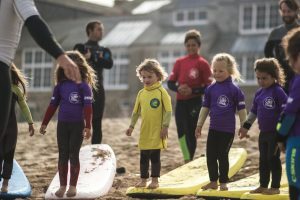 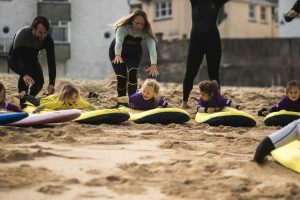 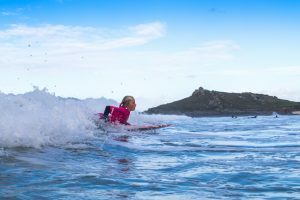 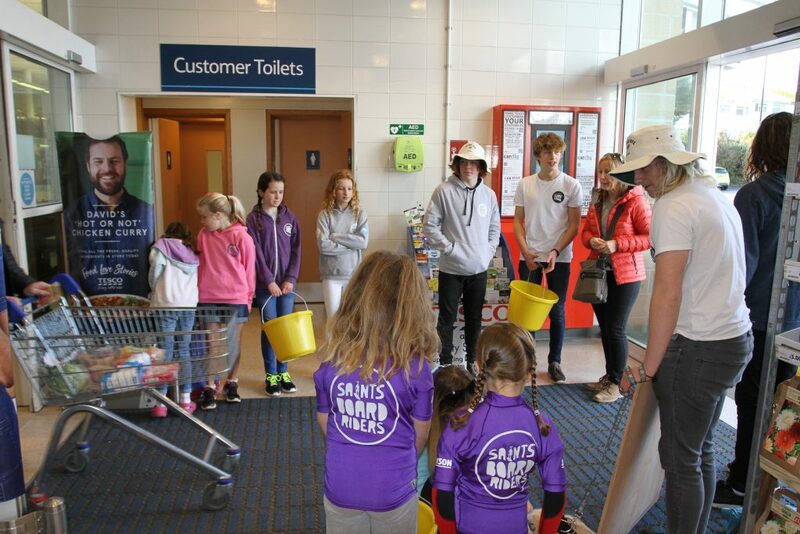 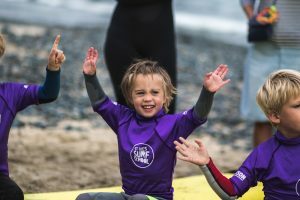 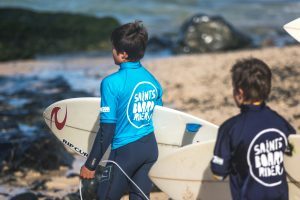 Emma Jarvis secured a fundraising spot in Tesco St. Ives entrance last Thursday, and our junior surf club stepped up to persuade the public to open their purses on behalf of saints boardriders. 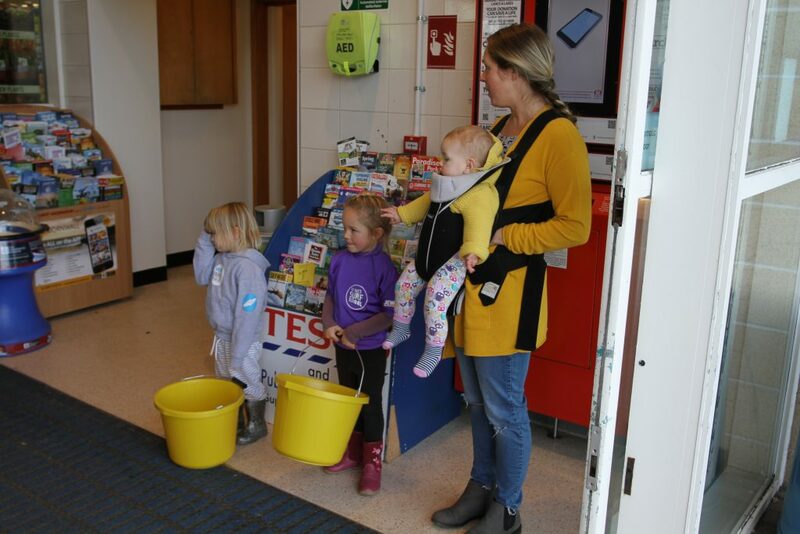 A good number of children and parents offered their time in one hour spells to bring the story of our clubhouse construction to the town, and they succeeded in raising several hundred pounds toward the project. 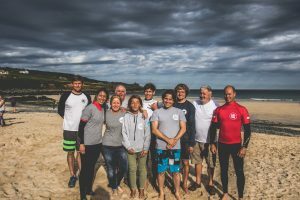 Pictured below are just some of those campaigners – my apologies to those who aren’t featured here because everyone’s input was valuable on the day! 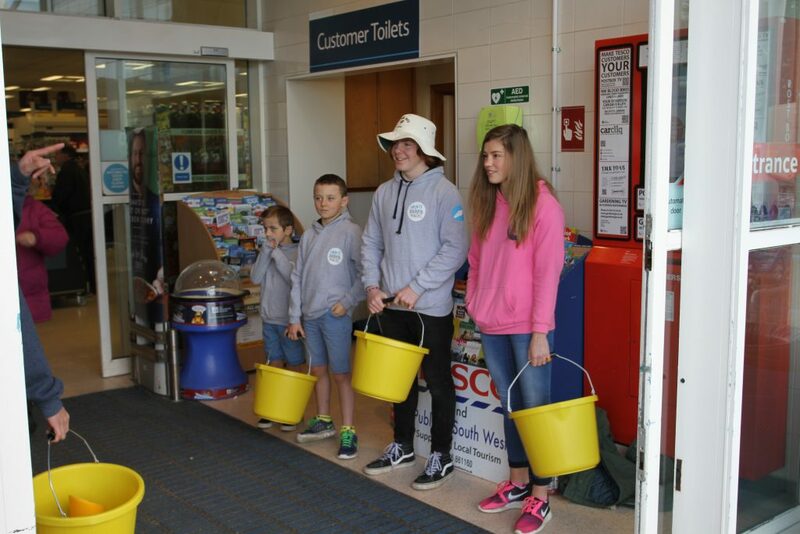 Many thanks to those who helped, and to those who weren’t able to help on the day, keep an eye out for our next fundraiser and be prepared to offer your services there. 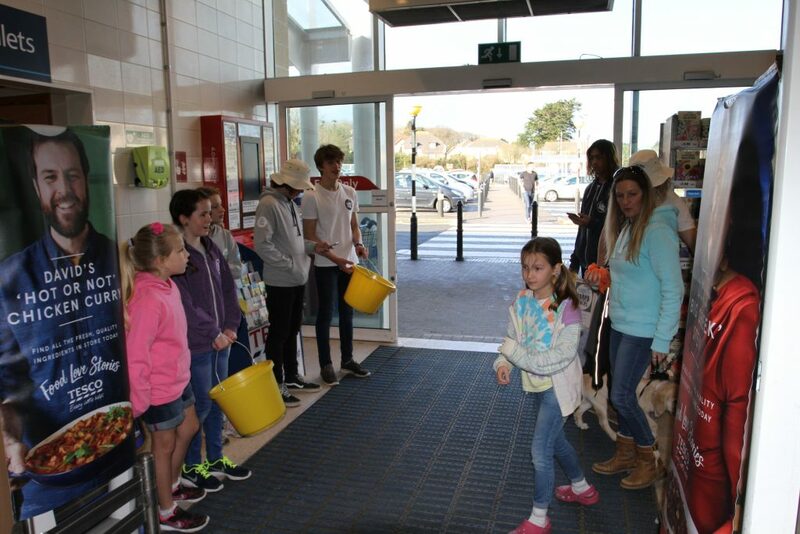 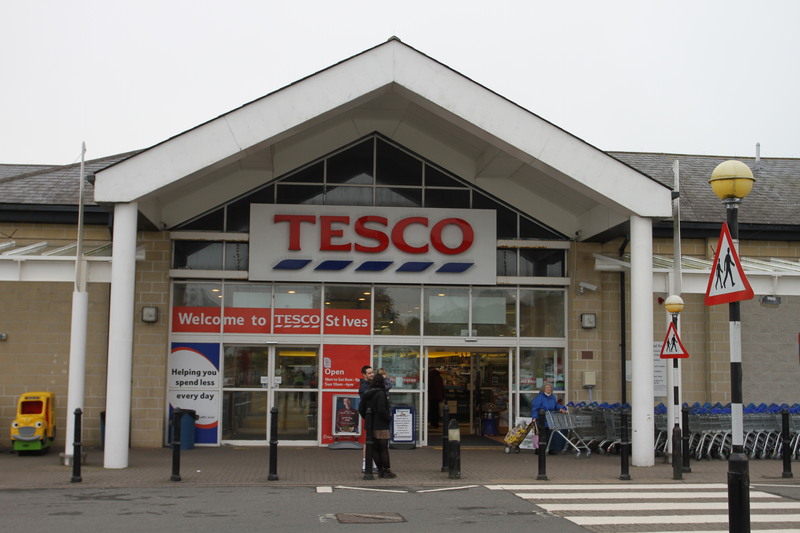 Our heartfelt thanks particularly to Tesco St. Ives for the opportunity to campaign and raise our profile with their customers!